After the dramatics of last weekend’s draw with Rangers, the Steelmen head for Dens Park on Saturday. Despite Neil McCann’s side failing to notch a point on the board yet this season, ‘Well face a tricky encounter against Dundee. With Dundee sitting bottom of the table, just one point separates the hosts from Stephen Robinson’s side in 11th. And it will make for an extremely tricky encounter for the Fir Park side, who will face a side determined to get up and running on their own patch. Former Livingston boss Kenny Miller signed a two-year deal with the Dens Park side this summer, after a brief spell as player-manager at Livingston. The 38-year-old bolsters the striking options for Neil McCann, and certainly brings bags of experience. In their eight games this season, Dundee have kept three clean sheets and look to have tightened up defensively. Even in the games they’ve lost this term, it’s been by narrow margins, including two 1-0 defeats against Aberdeen and St Johnstone. Motherwell take on Dundee on Saturday, as the Steelmen go looking for their first Ladbrokes Premiership victory of the season. Here’s the game in numbers. The number of points accumulated by both sides so far in the league. Dundee have lost their opening three matches, going down to Aberdeen, St Mirren and St Johnstone. The Steelmen meanwhile have lost to Hibernian and Hamilton, before their 3-3 draw with Rangers last weekend. Both teams may find themselves further down the table but their defensive records are still decent. From eight games this season, both have kept three clean sheets. All of Dundee’s came in the Betfred Cup group stage, while Motherwell got two in the group stage and one in the second round at Livingston. 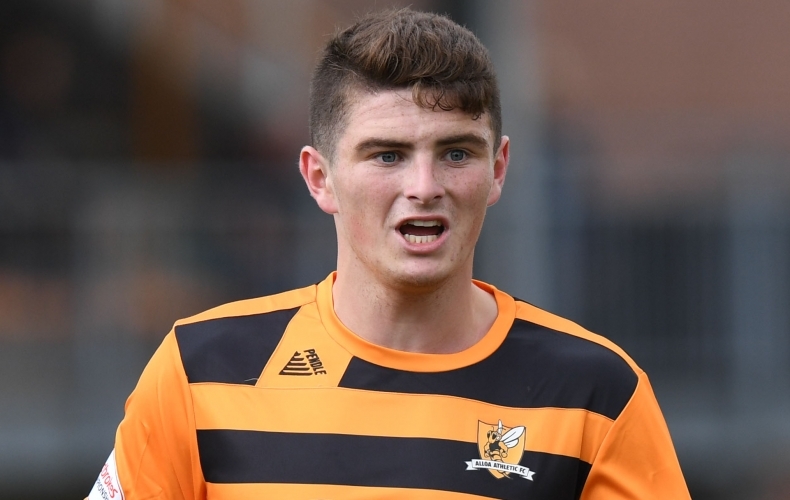 The goals have been shared about by Motherwell so far in 2018/19, with seven different scorers netting. Elliott Frear, Richard Tait, Curtis Main, Peter Hartley, Conor Sammon, Danny Johnson and Carl McHugh have all got on the scoresheet across the eight competitive games so far. The number of clubs new striker Kenny Miller has accumulated in his career, having joined Dundee in midweek. The 38-year-old has already faced the ‘Well this campaign when at Livingston but failed to hit the net in a 1-0 victory for the Steelmen. 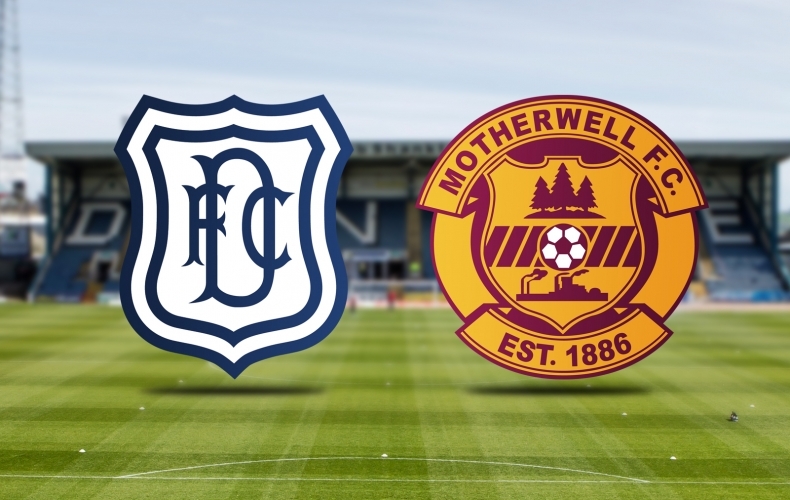 Motherwell take on Dundee on Sunday as they travel to Dens Park in the Ladbrokes Premiership. Here’s the key information you need to know ahead of the match. 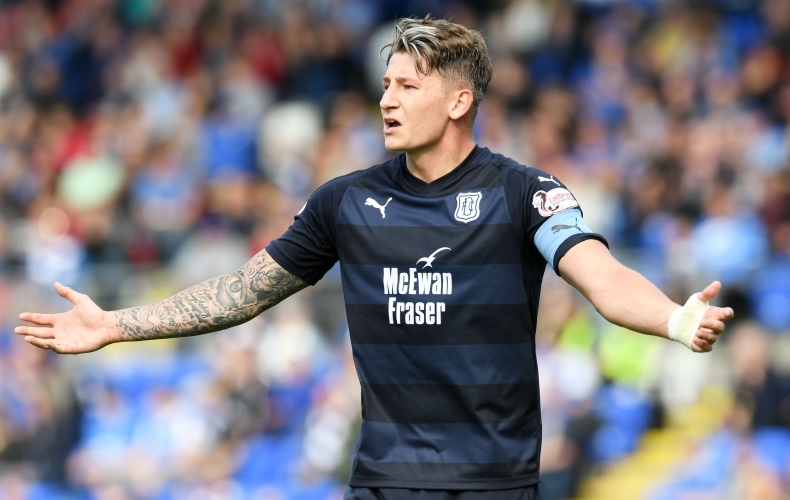 Motherwell had a 100% record at Dens Park in the 2017/18 campaign, with Craig Tanner, sadly absent on Saturday, netting in all three matches. 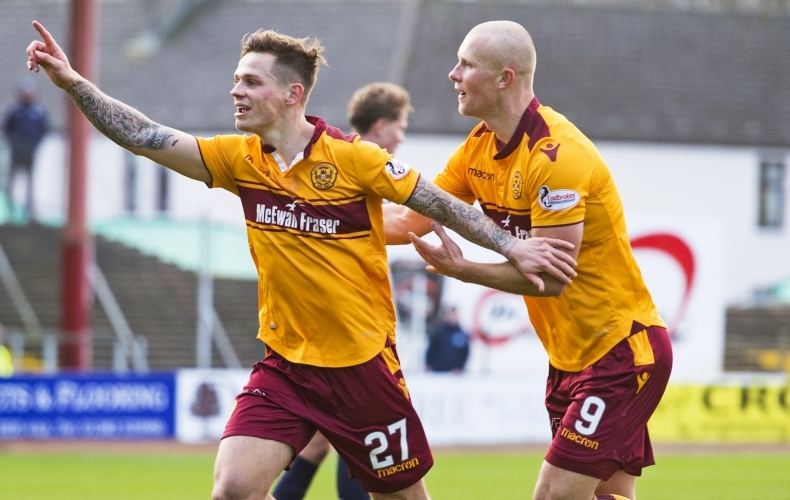 The Steelmen have won six of their last 10 outings away to Dundee, drawing one and losing three. Motherwell fans will be located in the Bob Shankly stand at Dens Park and if you buy your ticket in advance, you can get an Under 12 into the ground for £2. Adult tickets are priced at £24, while over 65s and students can get in for £16. Tickets for Under 18s will cost £10. Juveniles aged under 18 and under 12 who have pre-purchased and arrive unaccompanied will not be permitted to enter the stadium. Similarly, over 18s arriving without children will not be permitted access to the family area of the stand. Supporters should be aware that if they have purchased a ticket at the concession price, the ticket holder may be required to show proof of age or student status at any time on request from Dundee staff. If you’re outside the UK and Ireland, you can watch the game live via our new subscription service. Head to tv.motherwellfc.co.uk, subscribe and you’ll be able to watch all Motherwell home games and the majority of away fixtures in the Ladbrokes Premiership. 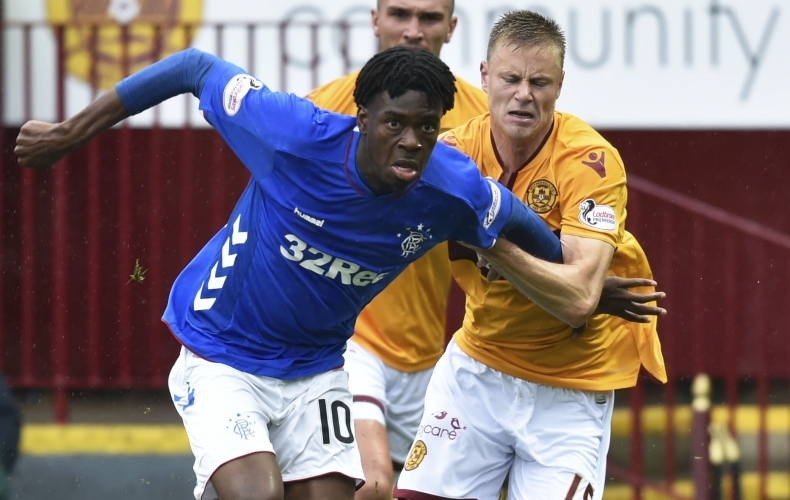 Both of Motherwell’s next trips to Glasgow to face Celtic and Rangers have been put back by a day. Due to both teams’ involvement in the UEFA Europa League, matches at Celtic Park and Ibrox have been moved. Motherwell will now face Celtic on Sunday, 28 October. The kick off time is still to be confirmed. Our trip to face Rangers two weeks later will now take place on Sunday, 11 November. The kick off time is still to be confirmed.